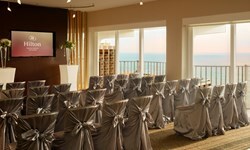 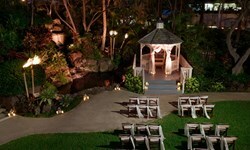 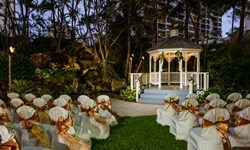 Hilton Waikiki Beach - Wedding Venue and Packages | The Future Mrs.
Hilton Waikiki Beach captures the enchantment of your love in the charm of a Hawaiian setting. 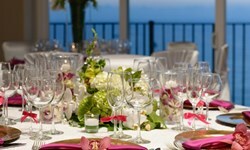 Our expert wedding planner will guide you through a seamless process from beginning to end. 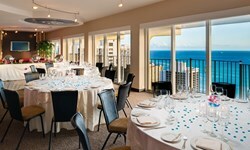 The hotel works with some of the islands premier partners. 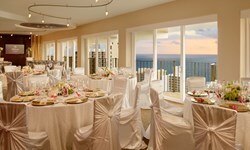 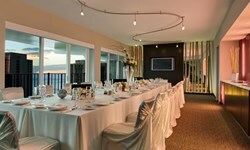 Your perfect day is complemented by our unique venues, caring staff and award winning cuisine.